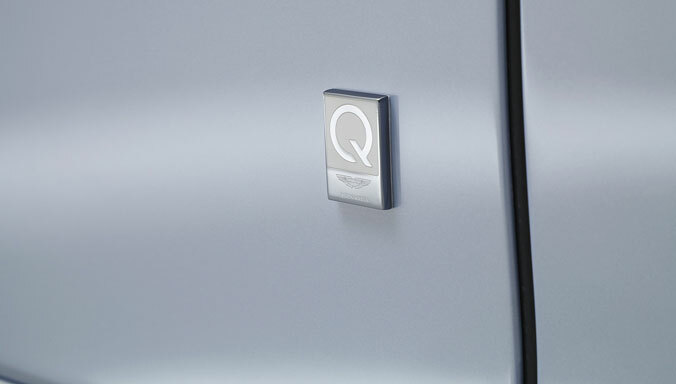 Aston Martin is a modern, exclusive sports car brand with a unique heritage instantly recognised around the world. 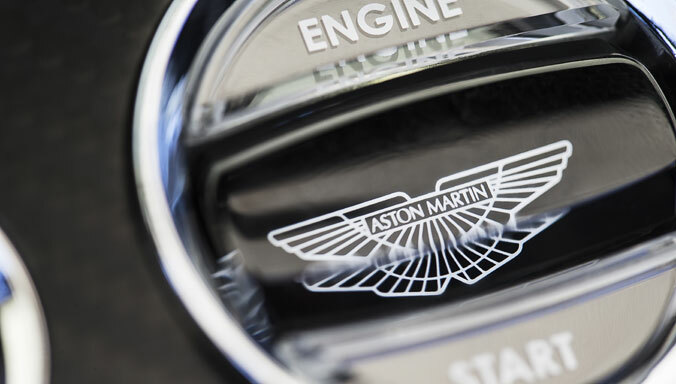 Founded in 1913 by Lionel Martin and Robert Bamford, Aston Martin is acknowledged as an iconic global brand synonymous with style, luxury, performance and exclusivity. The British marque fuses the latest technology, time honoured craftsmanship and graceful styling to produce a range of critically acclaimed sports cars. After celebrating its 100th birthday in 2013, Aston Martin is looking firmly forward to its next century of “Power, Beauty and Soul”. The first Aston Martins were created with a distinctive and individual character, handcrafted to the highest of standards, and capable of exceeding all performance expectations. 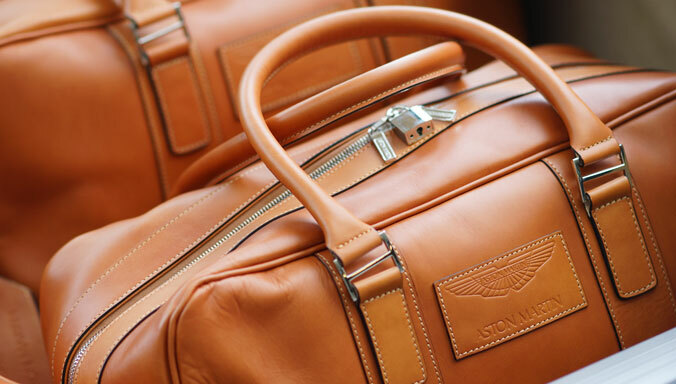 Over the past century, the marque has stayed true to the original values of Lionel Martin, who believed that an Aston Martin must be “a quality car of good performance and appearance. A car for the discerning owner driver with fast touring in mind, designed, developed, engineered and built as an individual”. This philosophy has led to the creation of some of Britain’s most iconic sports cars. The current range of award-winning sports and performance GT cars gives Aston Martin its strongest line up in the marque’s history. Throughout 2013, Aston Martin’s centennial year, the company added the exhilarating V12 Vantage S, elegant Rapide S and the ultimate convertible Aston Martin; Vanquish Volante. 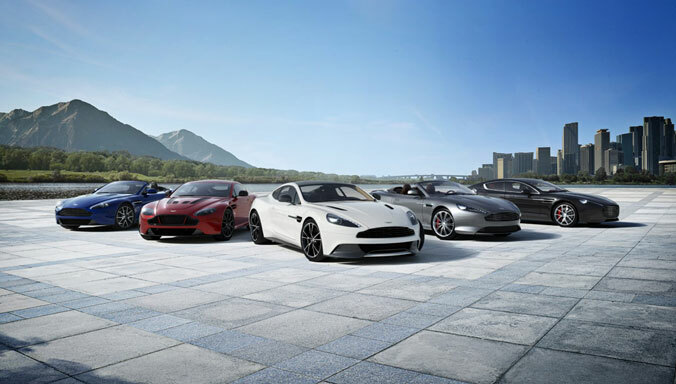 These cars have joined an established range comprising Vanquish Coupe, DB9 and V8 Vantage. Information for all models is available through the ‘models’ area of this media site. Boasting a top speed of 205mph, V12 Vantage S becomes the fastest production Aston Martin in the firm’s 101-year history, with the exception of the ultra-exclusive One-77. In contrast, Rapide S combines Aston Martin’s characteristic performance with the practicality of four seats, cloaked in one of the most graceful bodies. The company’s acclaimed product range forms the basis of its race cars. 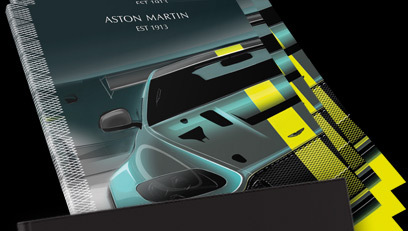 Built on a heritage of GT racing and culminating in an historic victory in the 1959 Le Mans 24 Hours with the DBR1, Aston Martin returned to competitive motorsport in 2005. Consecutive GT1 class wins at Le Mans in 2007 & 2008 followed, as well as a fourth place finish in 2009 with a new LMP1 car, the fastest petrol car in the field. In 2009, the V12 Vantage claimed a class victory at the Nürburgring 24-hour race on its race debut, with 2013 welcoming the world’s first Hybrid-Hydrogen race car to be raced at an international event in the form of a Rapide S, piloted, amongst others, by CEO Dr. Bez. The Nürburgring remains the definitive engineering sign-off test for all Aston Martin road cars. 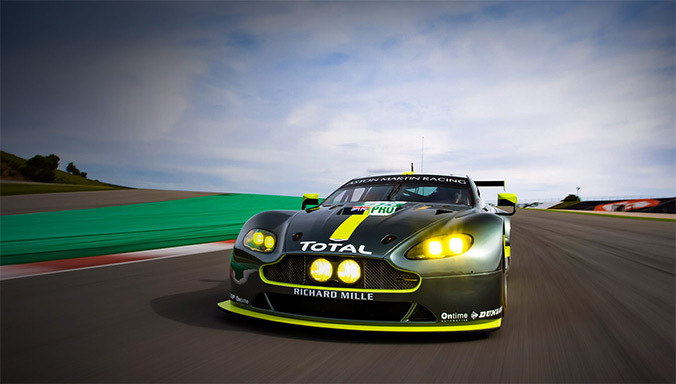 Aston Martin continues to race in the GTE classes of the World Endurance Championship. 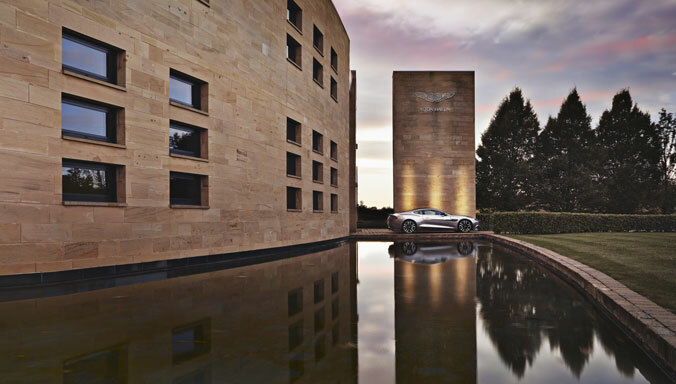 Established to preserve and maintain Aston Martin’s remarkable automotive heritage, Aston Martin has a world leading ‘Works’ facility in Newport Pagnell. 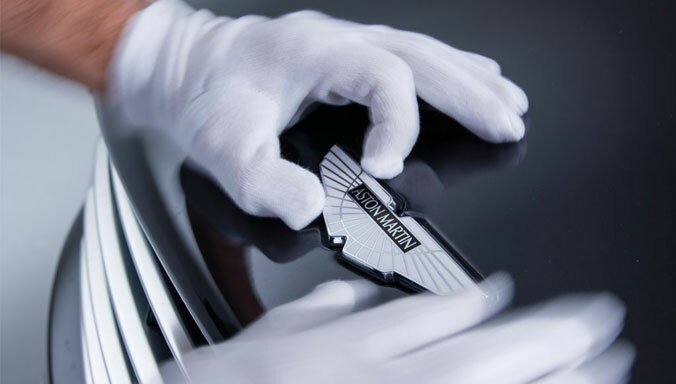 Through the preservation of traditional production techniques, its highly-skilled workforce and unrivalled technical knowledge of AML products, ‘Works’ can repair, restore and service all Aston Martins ranging from post-war to the present day to the highest standards. 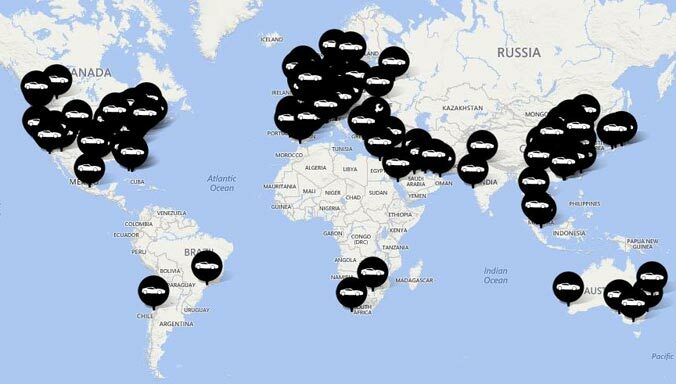 Aston Martin maintains a global network of 148 dealers in 41 countries. 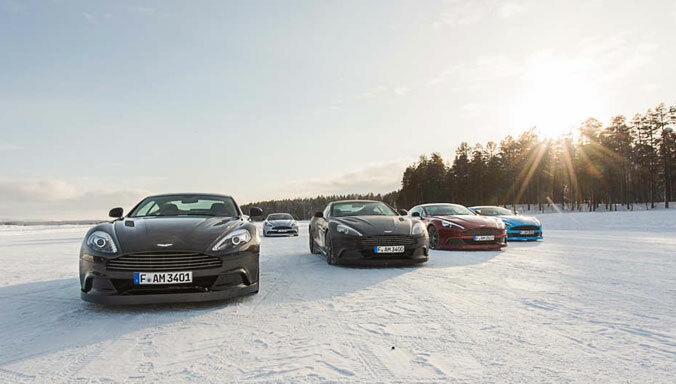 As part of the company’s ongoing expansion plans, Aston Martin has entered into Poland, Brazil and Ukraine, with plans to open in Thailand and Mexico, while seeking continued growth in markets such as China and the Middle East. 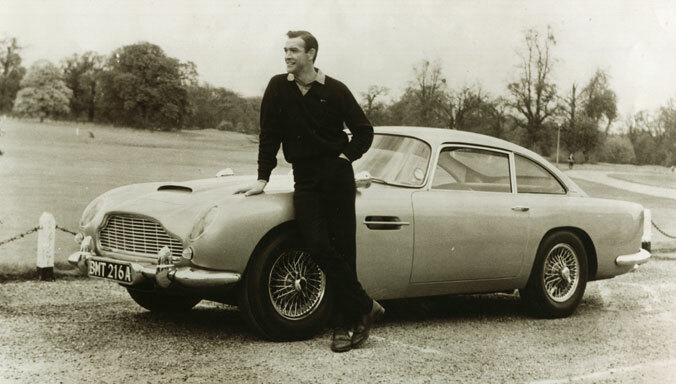 Aston Martin is extremely proud of its long-term relationship with James Bond. The association began in 1964 with the film Goldfinger featuring the iconic DB5 and has continued to present day, with DBS making its first public appearance in Casino Royale when it smashed its way into the Guinness World Record books for ‘The Most Cannon Rolls In A Car’. In 2012, DB5 made its sixth appearance in Skyfall, which took the marque’s total to 11 Bond film appearances.